Home > Articles > What Kind of Food Should I Bring for Camping? Camping is one of the most amazing and fun-filled activity you can attempt to do with friends and family. At the time of planning for camping, the first thing that comes in the mind is what kind of food should I bring for camping? What are the basic things I need to pack in the bag to survive several days in the wilderness? Here we are with the complete guidance about what you should bring to the camping to make it more fun and free from stress. The more food options you will keep, the more you are going to enjoy the trip with your loved ones. Here are some of the basic things regarding food which should be in your bag pack. Vegetables and fruits are the basic and dry source of having nutrients without cooking. Fruits and veggies which can be eaten raw should be in your food bag to avoid any kind of fatigue during the journey. You should also pack chopped veggies and fruits in several small boxes if you have more people with you and later you can distribute one box to each person to fulfill the body requirements. There should be a complete balance of fun and nutrients so you can enjoy a trip with the family. Always reserve more than one meal in a raw manner for the emergency hunger situation. 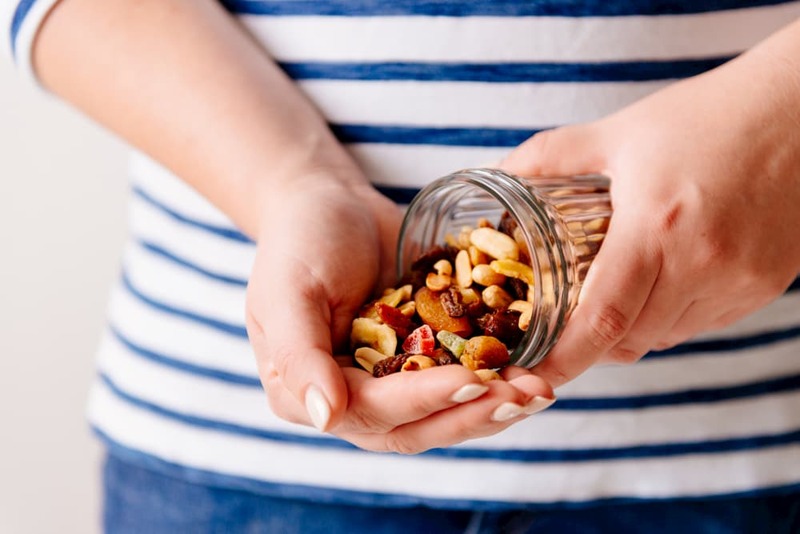 A trail mix is a snack which consists of several healthy bars, nuts, and mixed items. If you are a fitness freak and you love to consume healthy food no matter where you are then this is just the right snack food for you. If you are traveling with your friends and family then this snack is quite easy to make and won’t make you feel any heavier during the camping. 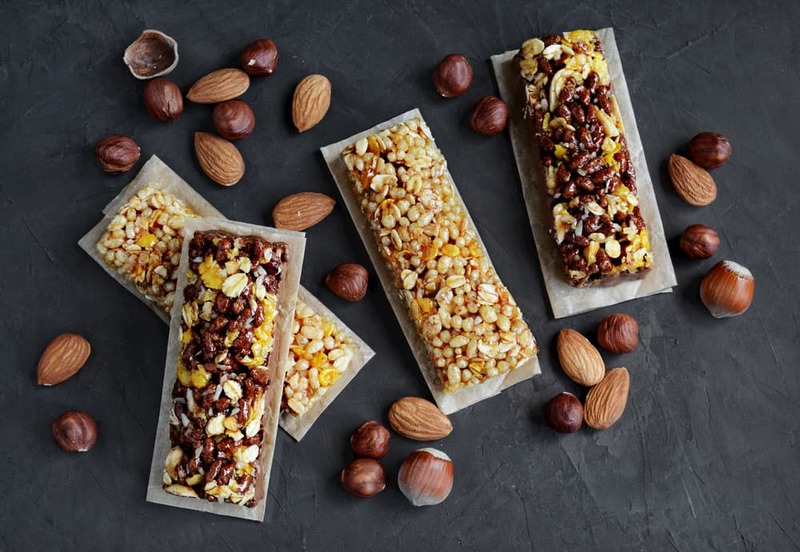 You can simply pack it in the box and at the time of preparing you need to simply mix all the nuts and bars and you will be done. 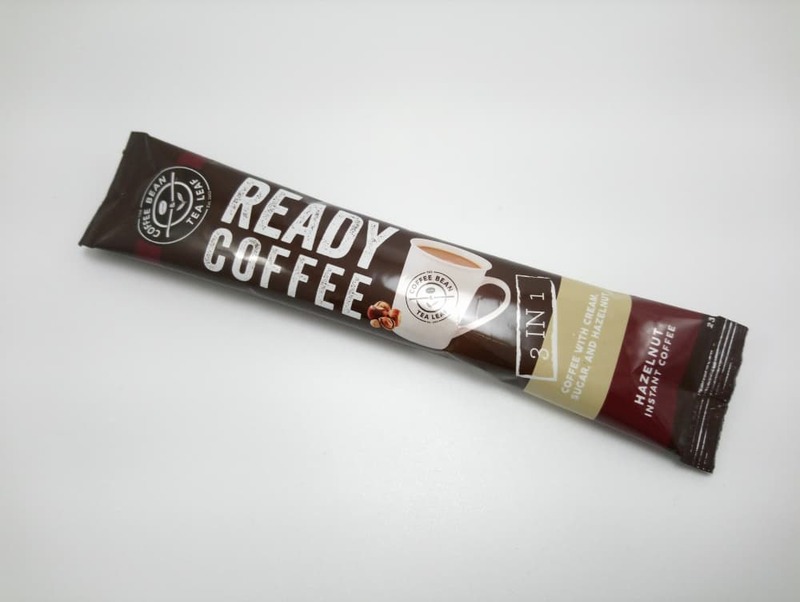 If you are a caffeine person and you can’t live a day without tea or coffee then don’t forget to pack the dry teabags to prepare the instant drink for yourself. I recommend keeping herbal tea with you as well to maintain the fitness and activeness throughout the camping. Keep juices with you as well to save your body from dehydration during camping. The disposable green tea bags and juice bottles are going to minimize the trash and it will reduce the burden in your bag as well. Consume drinks as much as you can while surviving in the wilderness. 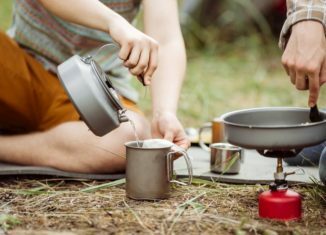 While you are doing camping, you must have some creative cooking skills to prepare food in no time. 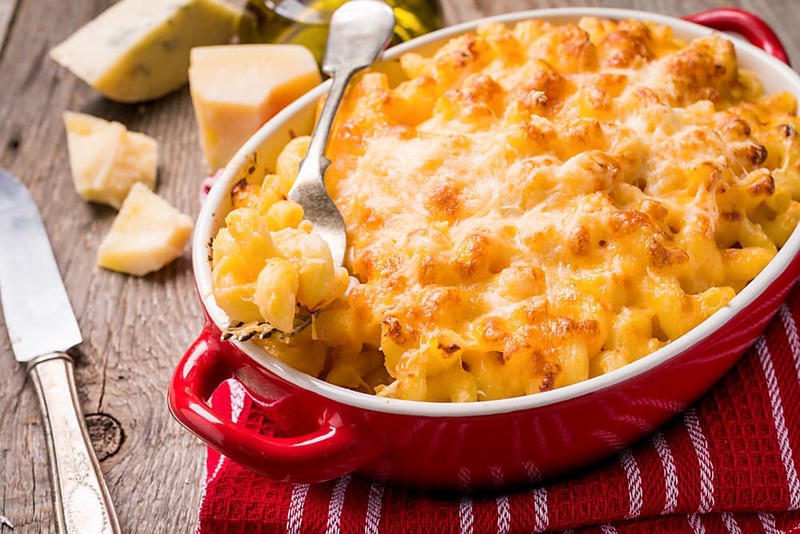 During the hiking or camping, you may feel like not cooking anything then instant noodles with cheese is the only way to prepare food in just a few minutes. This food is available in the market in the form of cups, you just have to pour a hot cup of water and food will be ready. If you want to add a few spices on the noodles then make small packets and use it as a seasoning on the food. This instant recipe is going to remind you of the college days for sure. When you have a lot to explore in less time then definitely you can’t spend so much time in collecting woods all over the place and then lit it up to cook food. You definitely need a stove for the quick cooking so you can work on the real matter. Keep propane stoves in your car and cook food in less than a few minutes. You can choose the stove model as per your requirement of cooking. These propane stoves can work for a long time and for the next time you are planning to visit any wild area, this will at least help you in preparing quick food. This is not possible that you are on camping and roasting something is not on your cooking list. Definitely, you must need a small yummy dessert after enjoying a meal with friends and family. Don’t forget to pack S’mores. This is a small dessert consist of roasted marshmallows in between the graham cracker halves. You can add several toppings on it for the extra-feast. This is one of the most amazing and yummy desserts you can enjoy and definitely the time of the roasting is going to be a quality time for you and loved ones to talk things out. A dessert time should be a sweet and fun time to remember once you get back to the place. When it comes to the dinner menu then, of course, you can’t just survive on the snacks and nuts for the whole week or several days. You need to eat something solid and good enough to continue your exploring. Keep canned food in the camping bag as this food will be fresh for days and you won’t have to worry about stale problem and change in taste. The food will be edible and fresh for the longest time. You can keep canned potatoes, canned rice, hot dogs, meat, beans and foil for the cooking purpose. These easy ingredients are going to help you with cooking a delicious meal at dinner. You can also add other food items as well in your backpack. Now, what food to bring for camping is not going to be a problem anymore for anyone. 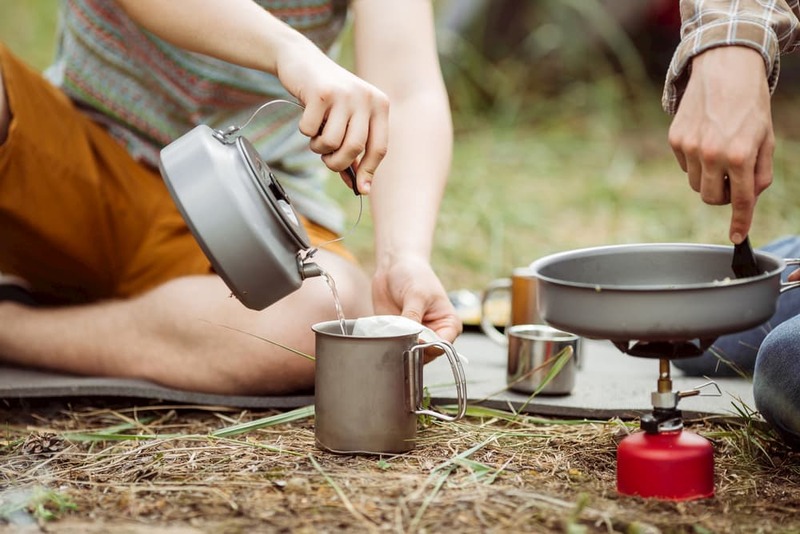 The decision about what limited things one should pack for the camping purpose are hard and especially when it comes to the food but it’s fun to attempt such activity when you are fond of adventures. Now after this complete guide, you have a complete list of things you need to keep in your bag pack for the camping for the survival. This amazing experience of camping with your loved ones is going to be memorable and fun-filled for sure.